One of the fascinating things about being alive in the 21st century is technology. It is great in many ways. The internet has revolutionized all of our lives. However, we do not yet live in a world of free, unfettered access to the content we want. Or do we? Keep reading to find out exactly, in easy steps, how to unblock YouTube and other streaming services, and open up all entertainment options wherever you are. Users like us can see the possibilities, but yet it is not happening; it's more than frustrating. How can you unblock YouTube and streaming channels unavailable in your region? You are about to enter a world of infinite entertainment options. You might entertain yourself too much. Are you ready to forget what boredom feels like? The key to this new room of endless entertainment possibilities is below. Firstly, a VPN is a software that uses a secure server to encrypt data transmitted between your computer and the server. When you connect to the VPN, not even your ISP (Internet Service Provider) can read the data you transmit, because it passes through a secure tunnel. Furthermore, even if a hacker, or anyone else, manages to access the information, the data they intercept will be just a random selection of nonsensical numbers. They won’t be able to decrypt the information or make any sense out of it. 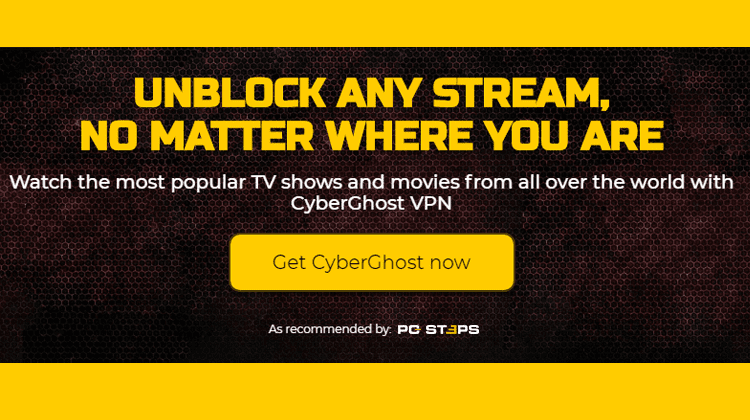 Below we will describe how to unblock YouTube and any other unavailable steaming service, using CyberGhost - one of the best VPNs. The process is as simple as it can get. To begin with, you can download CyberGhost from here. Then, pick the plan you want and get the app. Just select the "Unblock Streaming" dedicated profile. You are ready to unlock thousands upon thousands of hours of first-class entertainment literally. In your home. No more blockages on your freedom; you have the flexibility to enjoy all entertainment choices. CyberGhost is the best solution to the streaming problem. Their apps have all the streaming options you want to unblock, right in the app itself. HBO? Netflix? BBC iPlayer? We could go on and on. 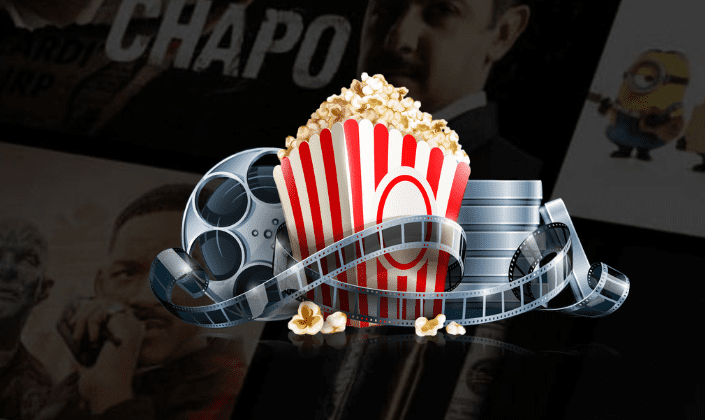 For users like us, who love as many entertainment options as we can get our hands on, CyberGhost is the answer we’ve been waiting for. 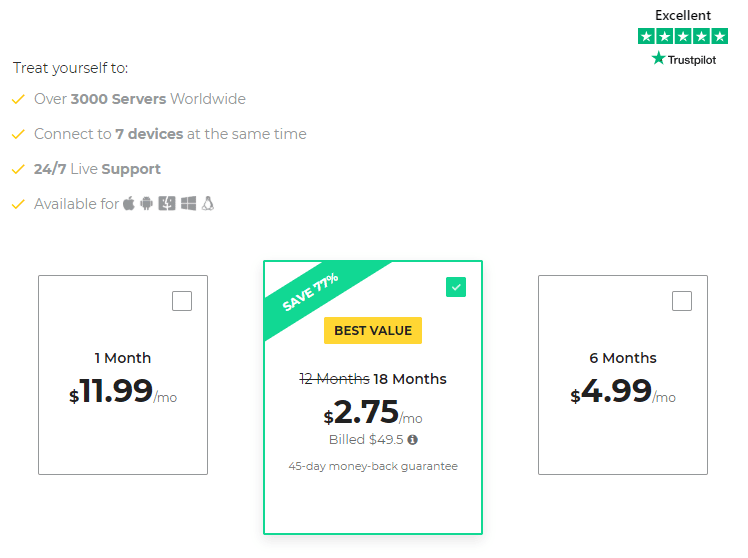 CyberGhost has 2800+ servers in 60+ countries. Thus, it includes all of the most important nations for VPN coverage. Their handcrafted, intuitive apps are built with the user in mind. Tech geeks love them for their simplicity. On the other hand, newcomers love them for how easy they are to use. 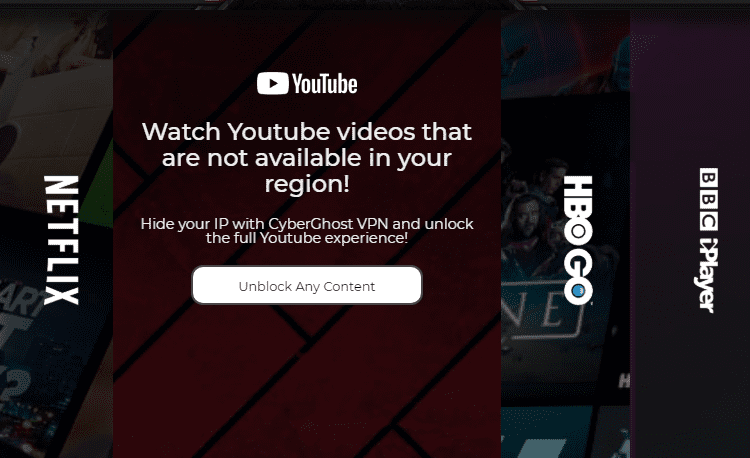 In addition, their massive VPN network ensures you have the flexibility to access the streaming options you want and unblock YouTube and other services. Moreover, your WiFi is entirely protected behind their network. No one can access your data or track what you are doing in a public WiFi setting, at your work, or in your home. As long as you have CyberGhost, you can protect yourself. Why is being anonymous online so essential? How can I get access to Netflix US outside the States? How can I access websites blocked in my region? How you can unblock Telegram, Facebook, etc. It's a frustrating thing about modern life that in a global entertainment culture we can’t all access the TV shows and movies we love. But, as you have seen, there is an easy, pain-free, and reasonably priced solution to unblock YouTube and other content. Banish boredom with the best solution to the problem of unblocking streaming channels unavailable in your region. To sum up, with CyberGhost, you’ll never be restricted, blocked, stuck behind digital walls, or bored again.